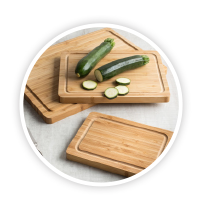 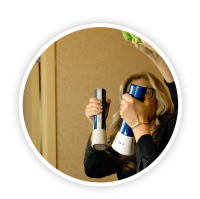 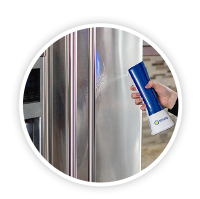 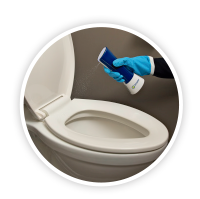 Kills 99.9% of germs including E.coli, Salmonella, Listeria without chemicals. 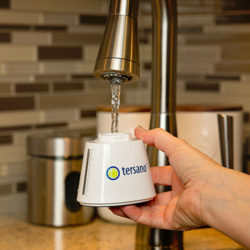 We are proud to introduce the new Tersano iClean mini™ to the market. 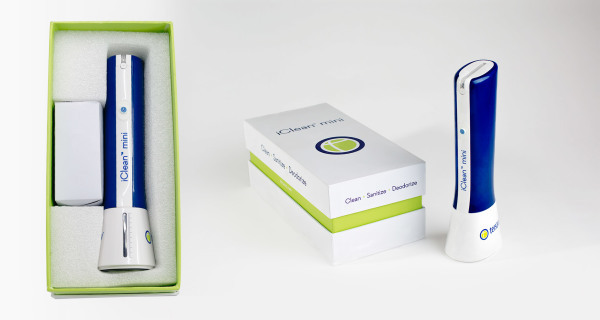 iClean mini™ turns cold tap water into a safe and effective cleaner, sanitiser, neutraliser and deodoriser. 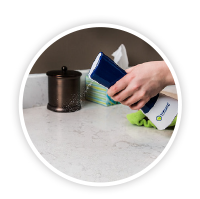 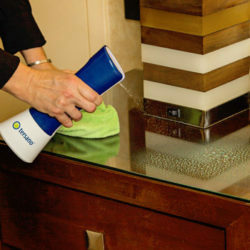 More effective than bleach without the hazardous toxic fumes or sticky residue that come with traditional cleaning chemicals.